Reading this book has risks. A few people who started the process outlined in this book have become suicidal. This happens because they uncover long buried feelings of worthlessness, hopelessness, and helplessness. These are the suicide emotions. If you decide to read on, make an agreement with someone you trust like a family member, friend or therapist that you will seek out help should you start to feel like killing yourself. If you become suicidal, you can call the National Suicide Prevention Lifeline at: 1-800-273-8255. 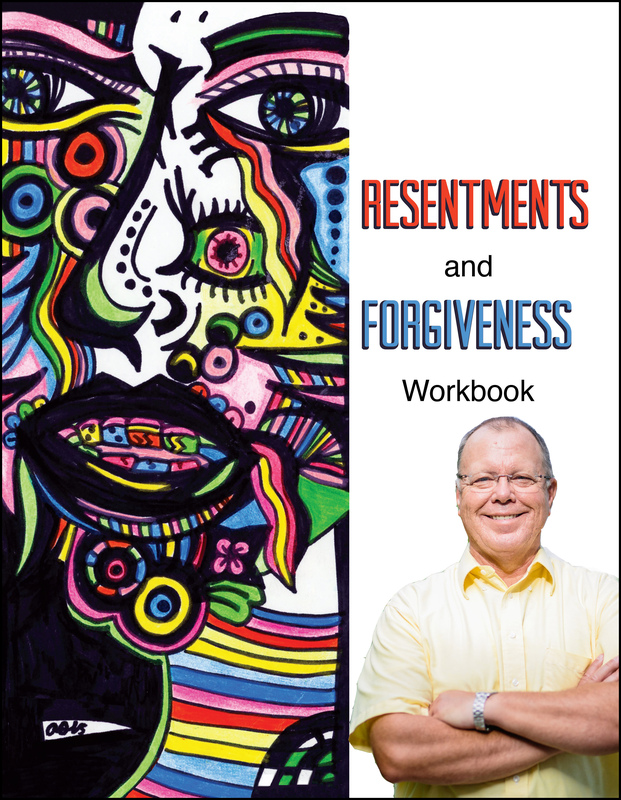 This book was written to her you heal your resentments. It provides a simple straightforward set of steps which when followed have helped thousands of people achieve freedom from their resentments using forgiveness therapy. You may be thinking, " I have already forgiven those who have hurt me." In many cases, this thought is simply a defense mechanism that is protecting deeply buried emotions. If you can, set aside these thoughts and take an honest look at what might be hiding underneath. This book will help you do that.